Nigerian singer. 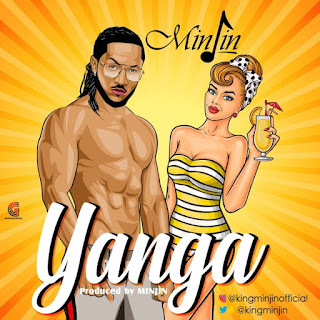 artist and actor Minjin emerges with yet another potential smash in this single titled “Yanga“. 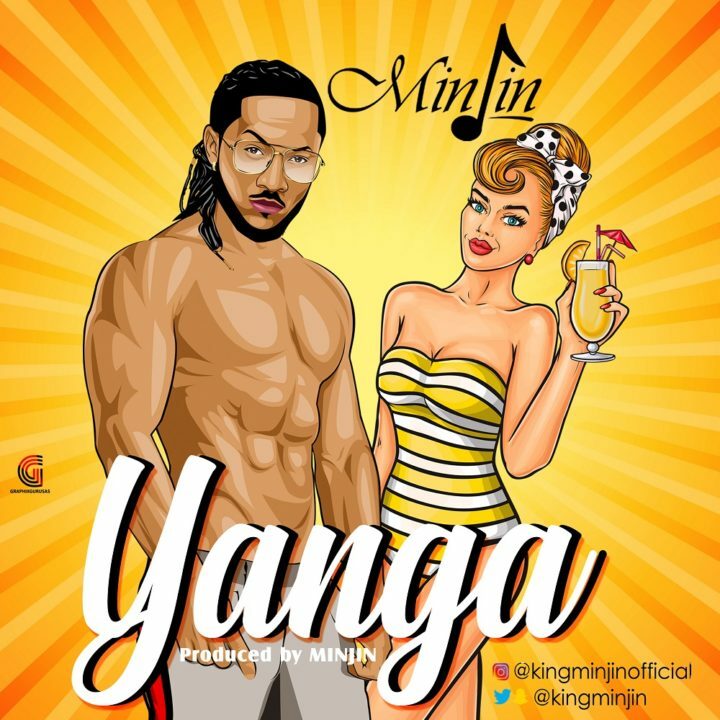 The track was produced by Minjin himself and comes with a dance competition offering the winner 200,00 Naira and a chance to feature in the official music video. The competition tagged the “Yanga Dance Challenge” is open to single & group dancers alike.